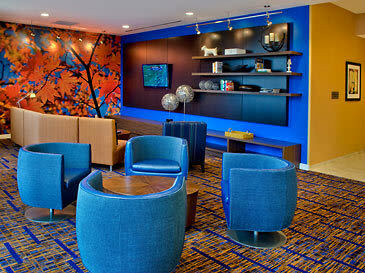 Discover innovative design and unmatched service at the newest Newark, NJ, downtown hotel, Courtyard Newark Downtown. Feel welcomed as you enter our state-of-the-art lobby, which provides greater flexibility and choices for our guests. At the center of it all is a unique Newark hotel downtown restaurant, The Bistro, your destination for a great breakfast or drinks and dinner during the evening. 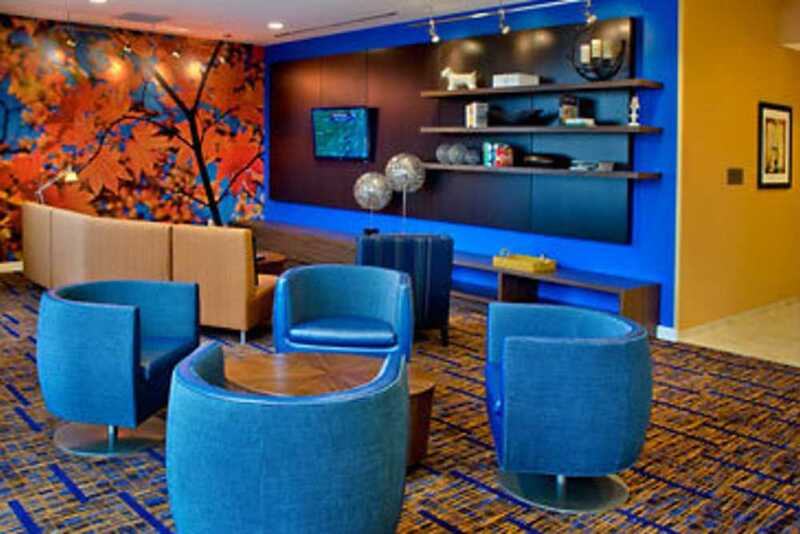 You'll also enjoy inviting, flexible spaces where you can work or relax, free Wi-Fi throughout, and easy access to the latest news, weather and airport conditions via our GoBoard technology, unique to other Newark, NJ, downtown hotels. Relax in spacious guest rooms that combine comfort and functionality with plush bedding, ergonomic work spaces and well-appointed amenities. Use our well-equipped fitness center to stay refreshed and energized. Host an event in 4,122 square feet of meeting space. 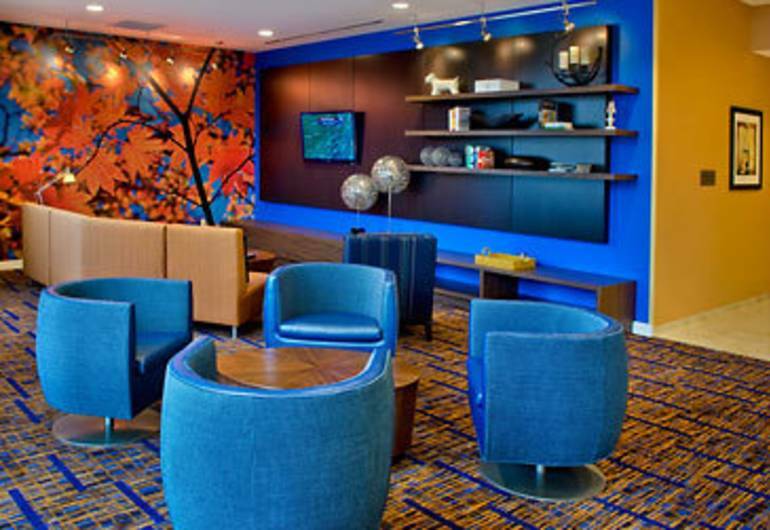 Whether traveling for business or pleasure, you will enjoy a more comfortable, productive stay at Courtyard Newark Downtown.